Description: Some words are spelt correctly only when the proper ink is used. 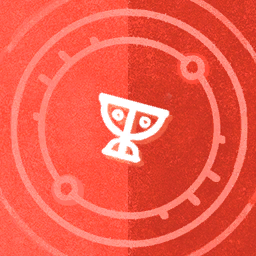 Description: Study with a Grail lore fragment of the same level to upgrade to the next level. 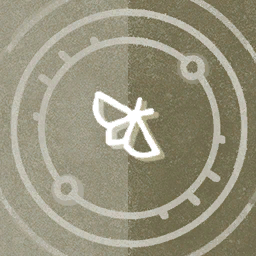 Study with Moth lore of the same level to subvert it, and get Moth lore instead.